The Bible is clear that women as well as men are created in God's image and intended to serve him with their lives. 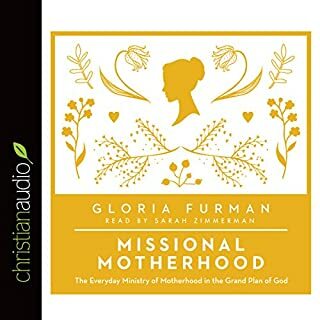 But what does this look like for women in the church? 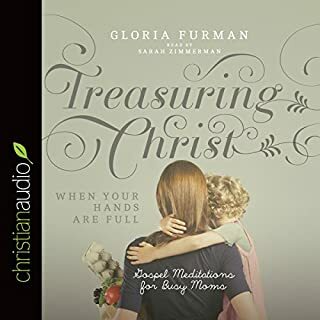 Helping church leaders think through what a Bible-centered women's ministry looks like, this collection of essays by respected Bible teachers and authors such as Gloria Furman, Nancy Guthrie, and Susan Hunt addresses a variety of topics relevant to women. All Christians know they should pray, but sometimes it's hard to know how - especially if the minutes start to drag, and our minds start to wander. Offering listeners hope, encouragement, and the practical advice they're looking for, this concise book by professor Donald Whitney outlines a simple, time-tested method that can help transform our prayer lives: praying the words of the Bible. The Best Book To Read For Prayer! 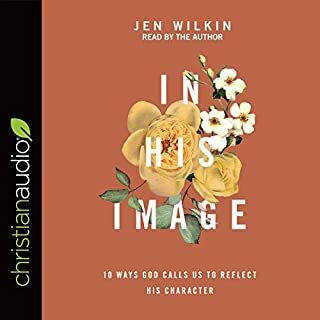 Spiritual awakening in a book! Now in his mid-80s, Packer mediates on the truths of Scripture with pastoral warmth and exegetical care, drawing on lessons learned from the experience of growing older and coming face-to-face with his own mortality. 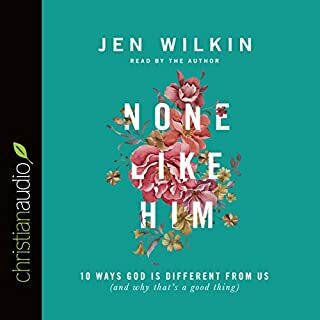 Overflowing with wisdom gleaned from a life of obedience to Christ and dependence on his Word, this encouraging audiobook ultimately directs listeners to the God who promises to be ever-present and all-sufficient. God's grand plan for the redemption of creation has been in motion since before time began. The book of Ephesians lays out this glorious vision, highlighting the coming of Christ's kingdom on earth - a kingdom that will soon arrive in full. 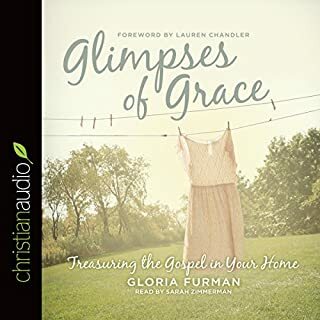 In Alive in Him, Gloria Furman leads us deep into the biblical text, exploring the main themes in Ephesians and showing us how the blessings we have received in Christ empower us to walk in a new way. 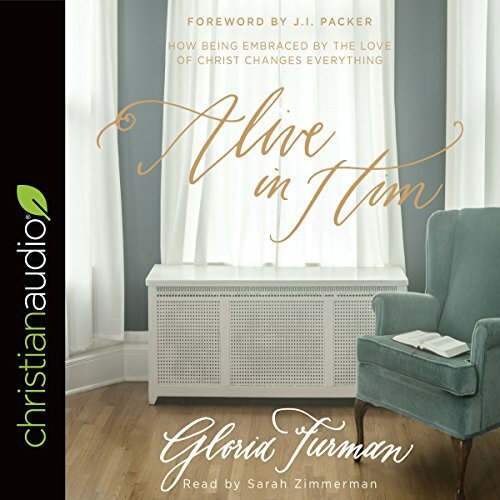 Designed to be listened to alongside the biblical text, Alive in Him draws us into the plotline of scripture, directing our gaze to the love of Jesus Christ - a love that has the power to transform how we live. Gloria did an excellent job helping me go through the flow of Ephesians! Her personal illustrations were on point, and reading her book in conjunction with the text was just simply inspiring! I highly recommend to everyone!!!! 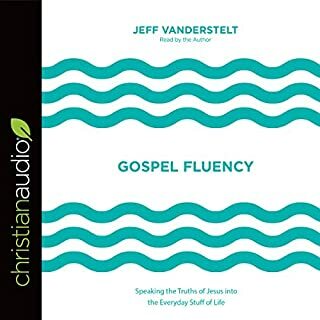 I'm not sure who I would rather be narrator, but anyone who would slow down enough to allow the deep thinking and sinking in of a powerful commentary on God's Word.